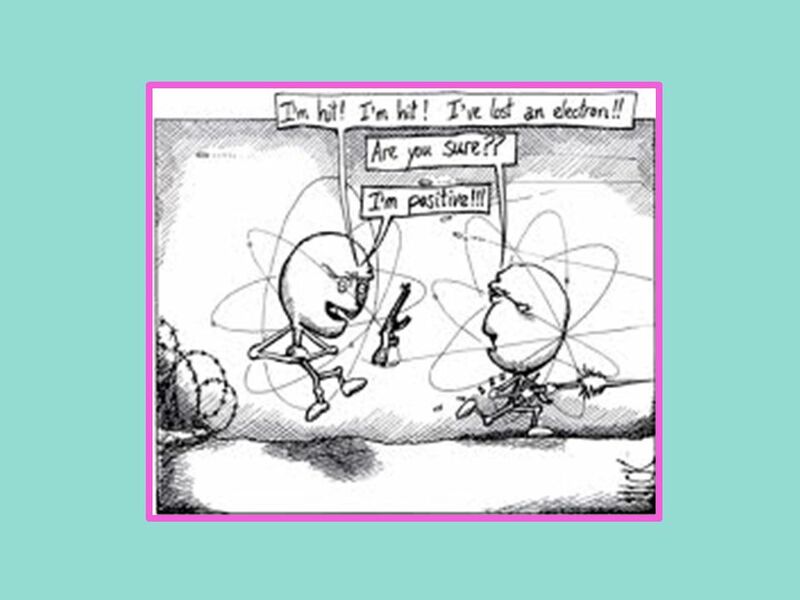 2 How does something have a positive or negative charge? 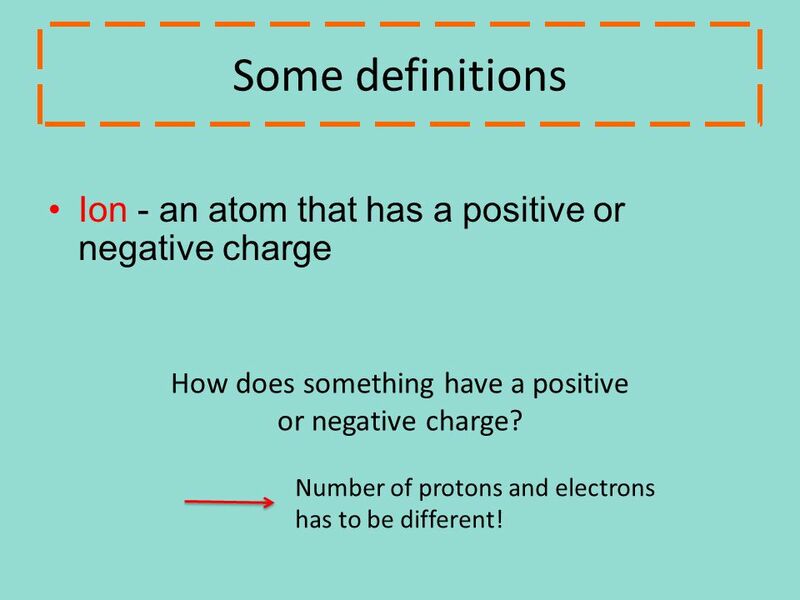 Some definitions Ion - an atom that has a positive or negative charge How does something have a positive or negative charge? Number of protons and electrons has to be different! 3 How can an atom become an ion? 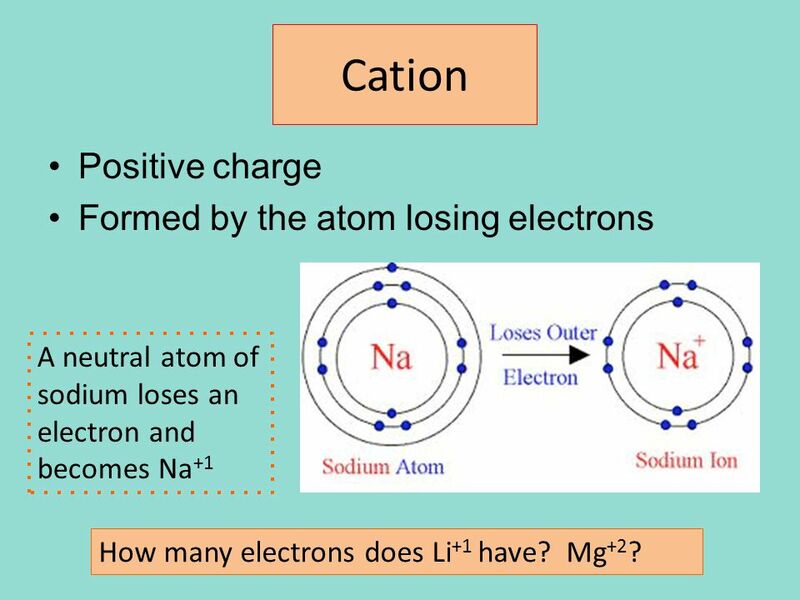 A neutral atom of sodium loses an electron and becomes Na+1 How many electrons does Li+1 have? Mg+2? Chlorine gains one electron and becomes Cl-1 How many electrons does Br-2 have? F-1?? 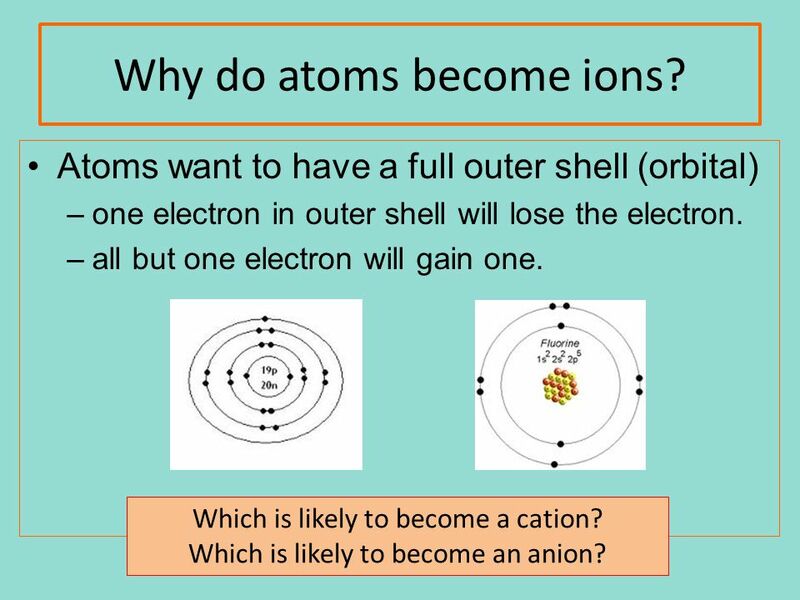 6 Why do atoms become ions? Atoms want to have a full outer shell (orbital) one electron in outer shell will lose the electron. all but one electron will gain one. Which is likely to become a cation? Which is likely to become an anion? 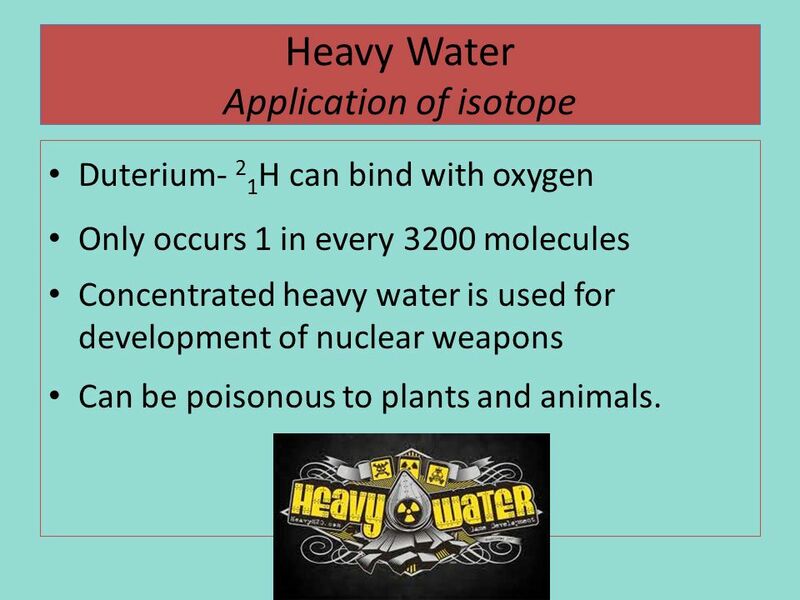 Duterium- 21H can bind with oxygen Only occurs 1 in every 3200 molecules Concentrated heavy water is used for development of nuclear weapons Can be poisonous to plants and animals. 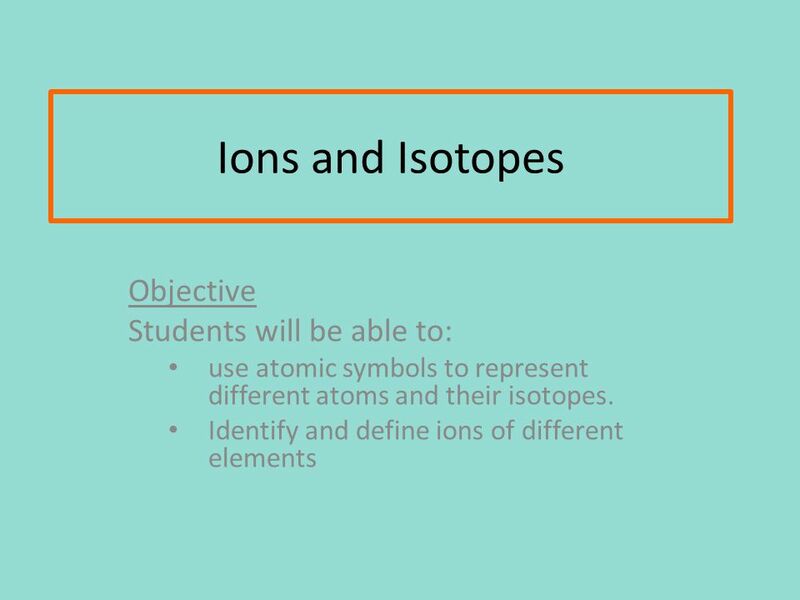 Download ppt "Ions and Isotopes Objective Students will be able to:"
Ions Atoms that are not neutral. Atoms Are Neutral Let’s review: Why are atoms neutral? –Because they have equal numbers of protons and electrons. Li. 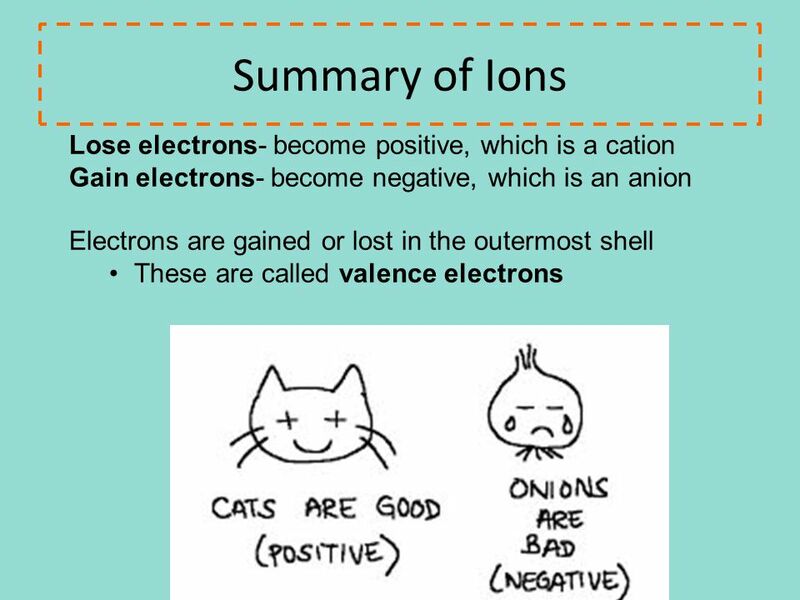 Electrons and Ions Unit 3. Electron Energy Levels  What are electrons and where are they located?  Small negatively charged particles  Located in the. 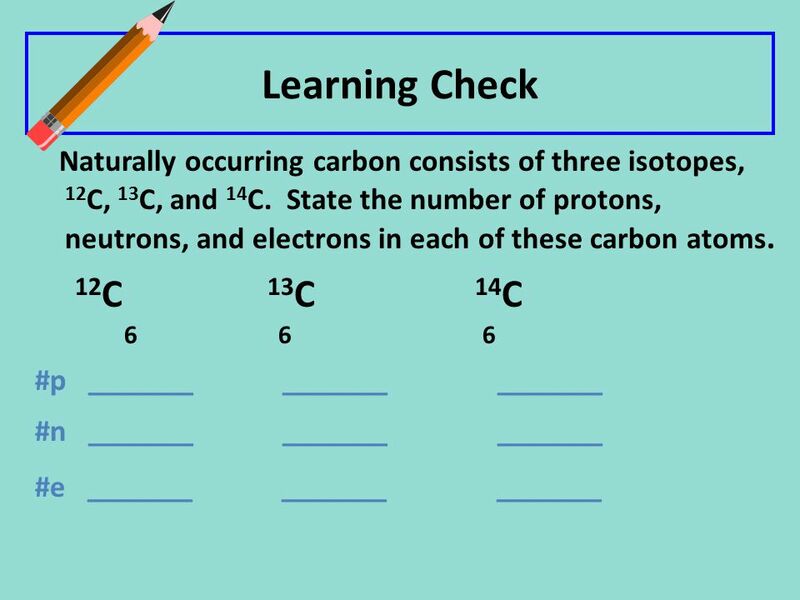 1.1 The Nature of Atoms Learning Goals determine the number of protons, electrons and neutrons in an atom or ion... distinguish between a cation. 1 mass p ≈ mass n ≈ 1840 x mass e -. 2 Atomic number (Z) = number of protons in nucleus Mass number (A) = number of protons + number of neutrons = atomic. 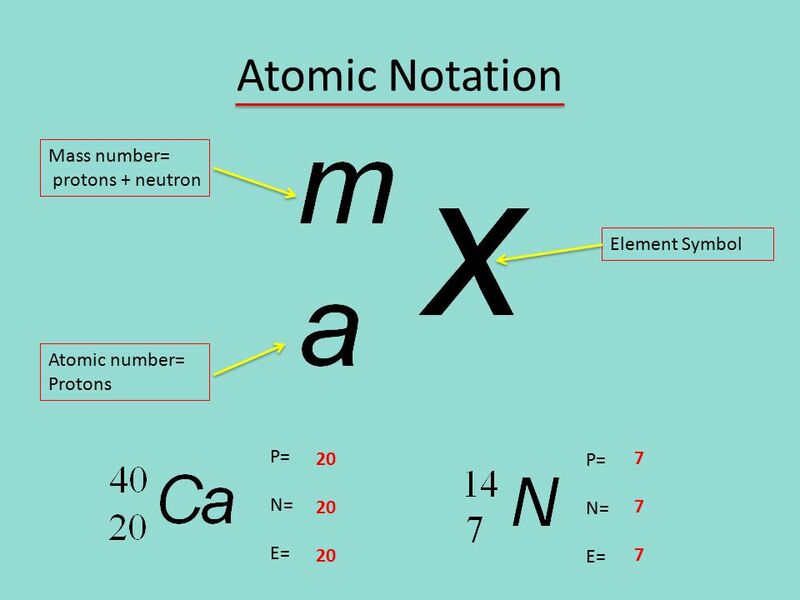 Isotopes and Ions VARIATIONS ON THE ATOM. Ions! ITS ABOUT PROTONS AND ELECTRONS. AIM: How to write Lewis Dot Structures (Electron Dot Structures) DO NOW: 1. READ BOTH SIDES OF THE HANDOUT. 2. 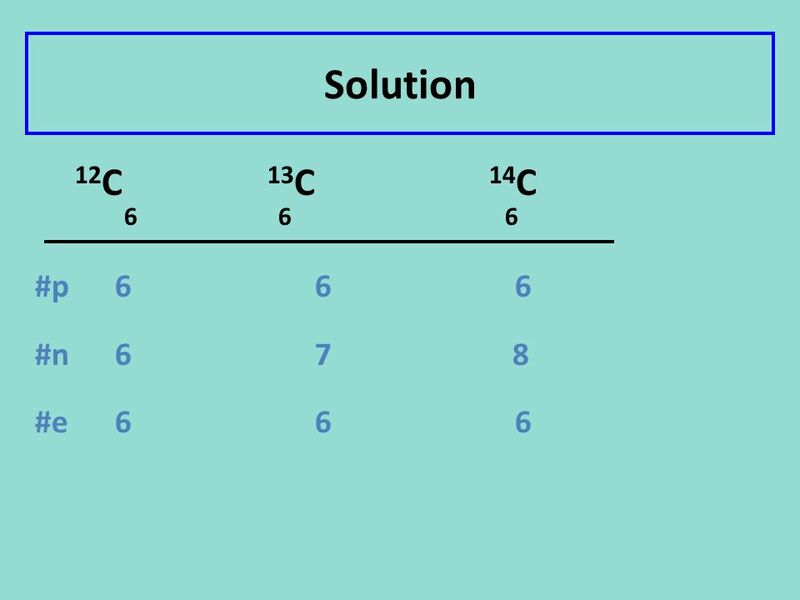 WRITE THE ELECTRON CONFIGURATION (ORBITAL. Atoms, Ions and Isotopes. 2 Subatomic Particles ParticleSymbol Charge Relative Mass Electron e Proton p Neutron n0 1. 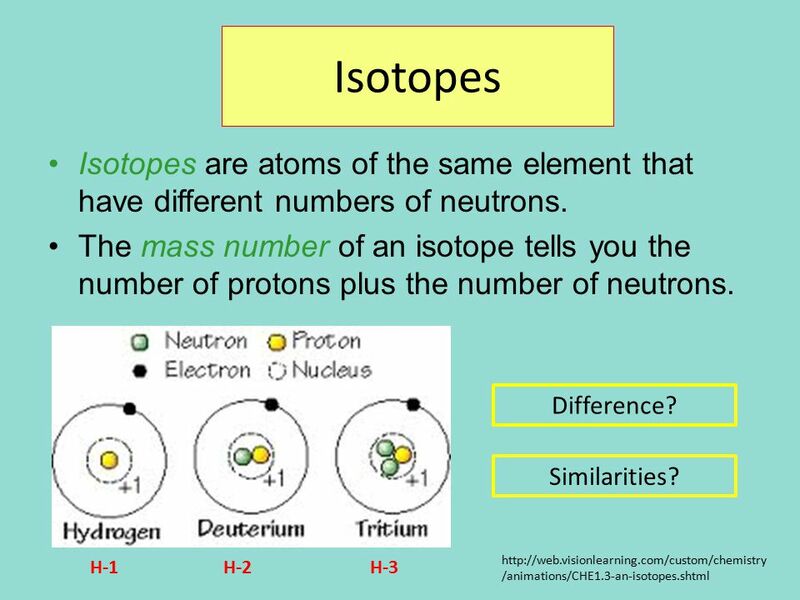 Atomic Structure: Isotopes and Ions. 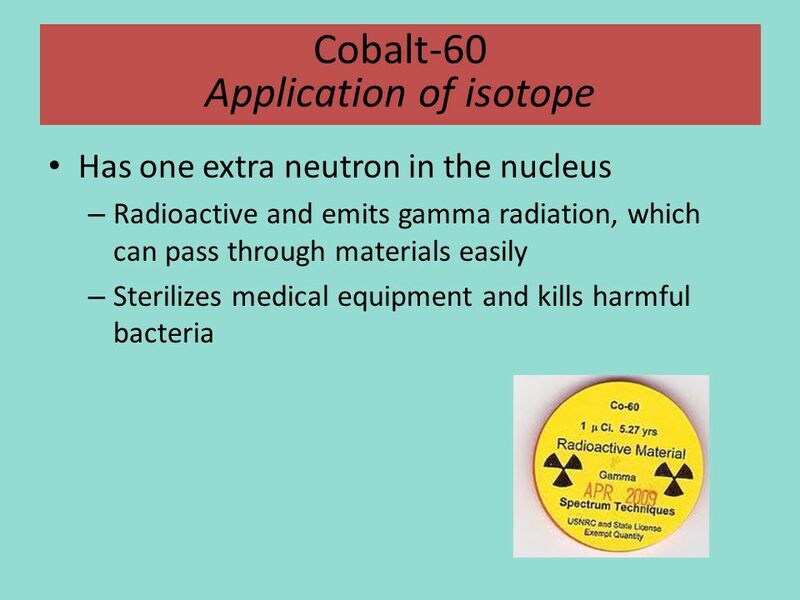 Isotopes  The number of protons for a given atom never changes.  The number of neutrons can change.  Two atoms. Summary of the Atom atoms are the smallest particles that can be uniquely associated with an element each element has unique atoms atoms are composed of. 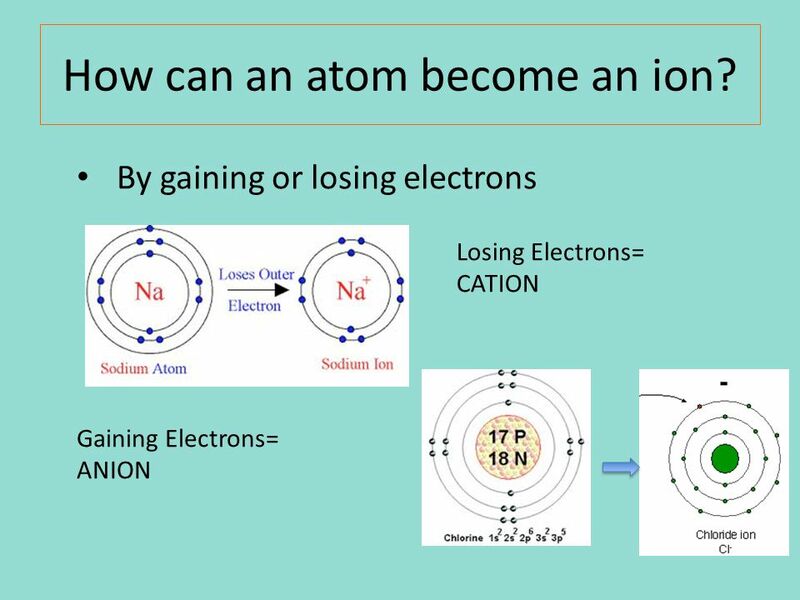 Ions & Ionic Bonding. Ionatoms that has an electrical charge Ion: any atom or group of atoms that has an electrical charge. Since protons and neutrons. The Chemistry of Living Things II Ionic and covalent bonding, ions and isotopes. Individual carbon atoms. 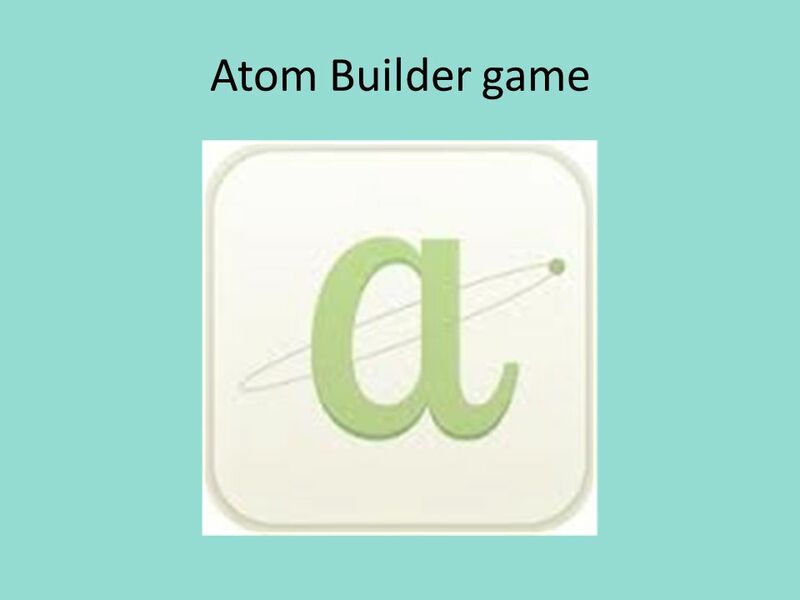 Atoms are building blocks of elements Similar atoms in each element Different from atoms of other elements Two or more different atoms bond in simple. Atoms, Ions and Isotopes. 2 Subatomic Particles ParticleSymbol Charge Relative Mass (amu) Electron e Proton p Neutron n0 1. 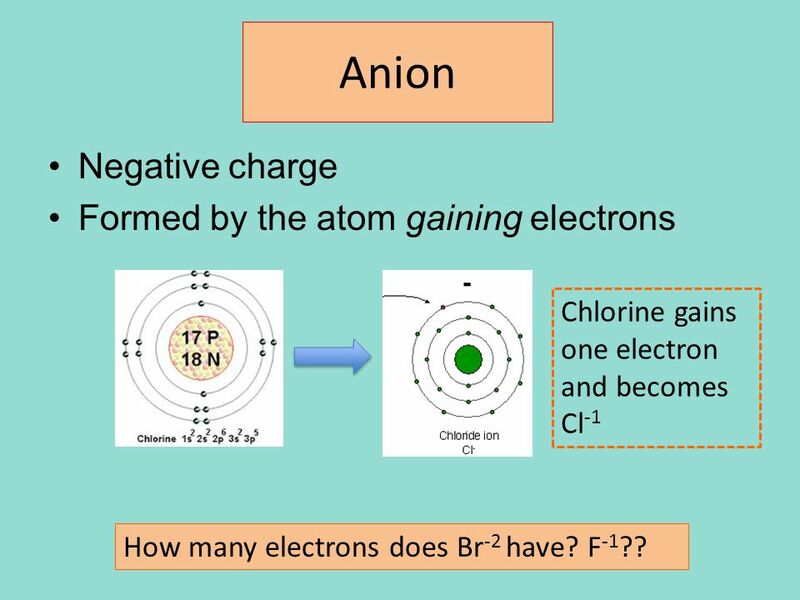 Ions An atom that carries an electrical charge is called an ion If the atom loses electrons, the atom becomes positively charged (because the number of.